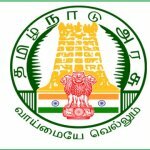 All the aspiring Government job seekers in Tamil Nadu are presented with good news as the Tamil Nadu Public Service Commission has released the TNPSC Recruitment 2019. 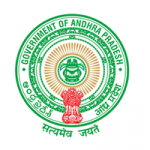 Capable candidates are invited by the Andhra Pradesh PSC to Apply online for their APPSC Panchayat Secretary Recruitment 2019. 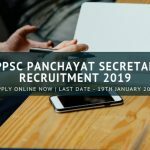 UPPSC has declared 1105 vacancies up for grabs in a number of different posts. 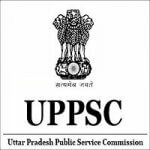 All interested candidates are urged to apply online for the UPPSC Exam 2018 in order to get allotted for the jobs on offer. 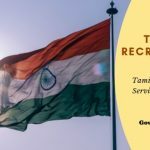 Staff selection commission has released a recruitment notification for the posts of Sub-Inspectors in Central Armed Police Forces (CAPFs) and Assistant Sub-Inspectors in Central Industrial Security Force (CISF) Delhi. 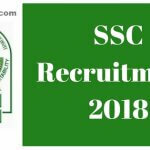 There are 1223 vacancies/posts which have opened up in SSC 2018 notification. 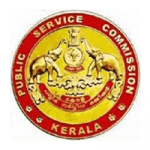 If you are interested in securing a stable Govt job in the SSC Vacancies.